The desperate search for a toddler who went missing near a river in western Alberta continued Sunday. 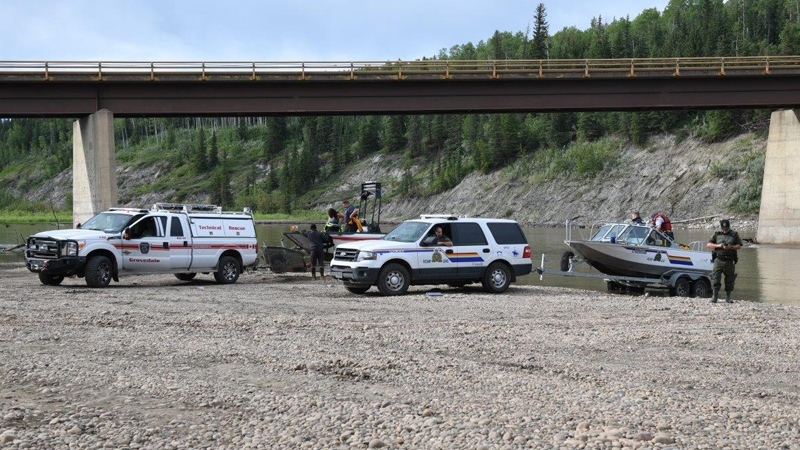 The two-year-old from Grande Prairie, who has been identified only as Myles, was last seen by his family Friday around 5 p.m. near the Canfor Bridge, which spans the Wapiti River in the Municipal District of Greenview. 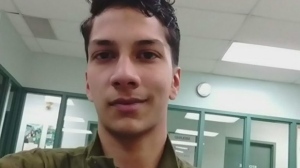 Since the toddler went missing, the RCMP’s technical rescue crew has been scouring the area by helicopter, all-terrain vehicle and boat every day from the early morning until nightfall. Police are asking the public to stay out of the area as they search for the child. Those wanting to help have been delivering food and water to search crews while others, like local mother Arlene de Heus, have been leaving stuffed animals outside their homes to show support for the child’s family. De Heus’s sympathetic gesture has caught on, with multiple homes in and around Grande Prairie now adorned with stuffed animals. According to the RCMP, clear weather improved search conditions Sunday. It remains unclear exactly how the toddler went missing. For now, though, the focus is finding him.